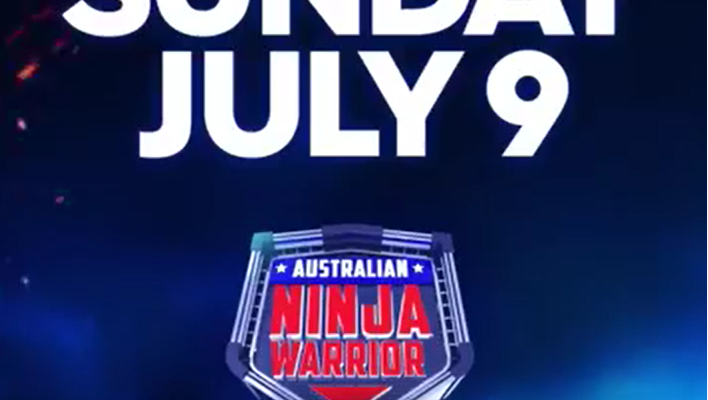 AusNW Season 1 Episode 2 recap! 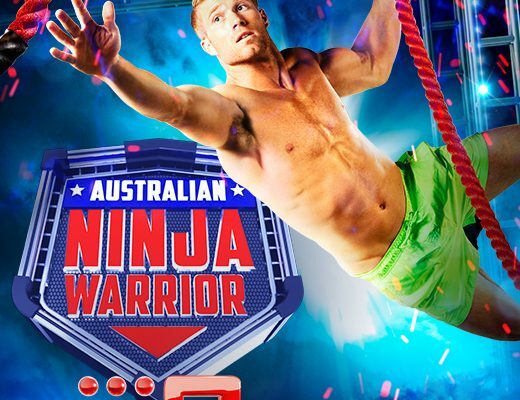 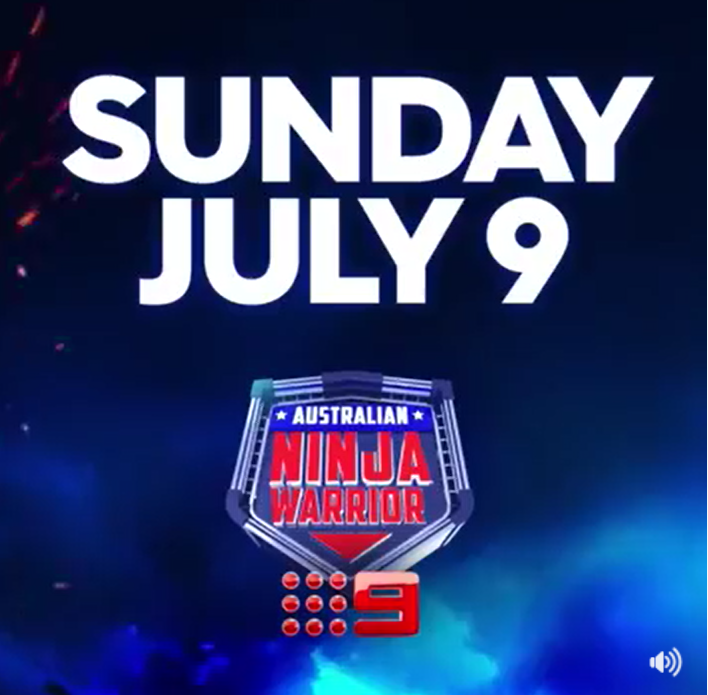 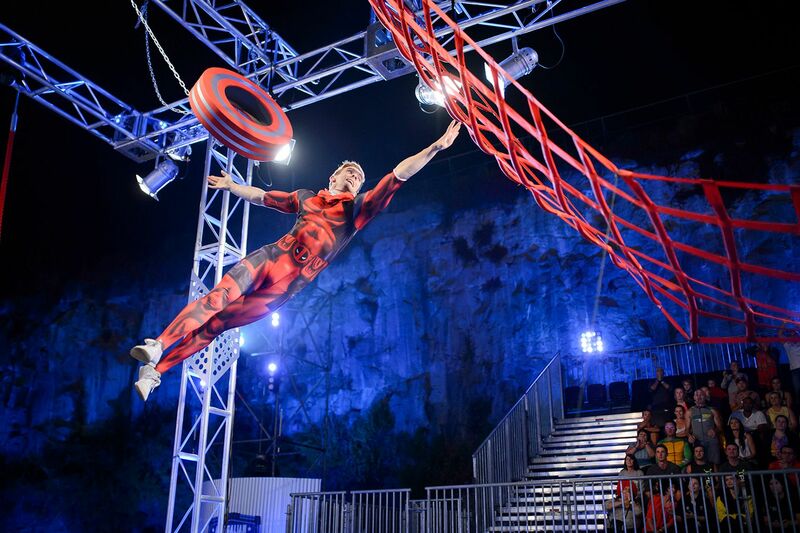 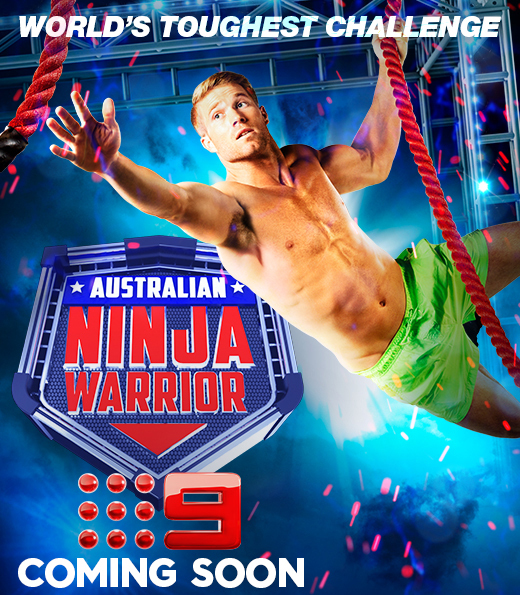 Watch Channel 9 from 7pm to find out when Australian Ninja Warrior premieres! 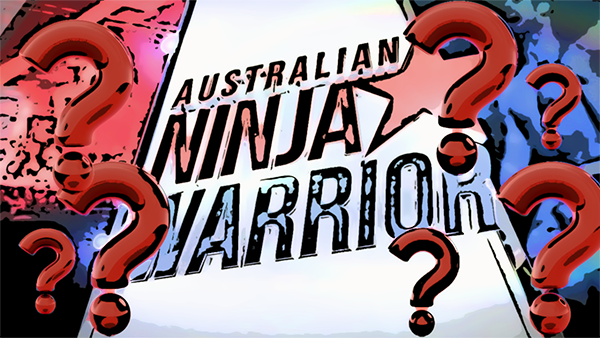 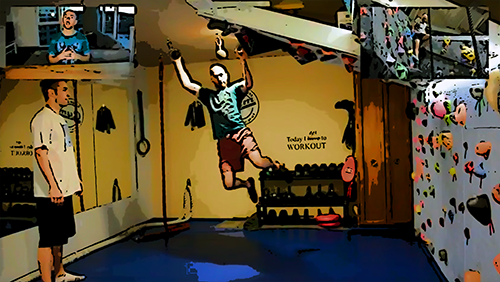 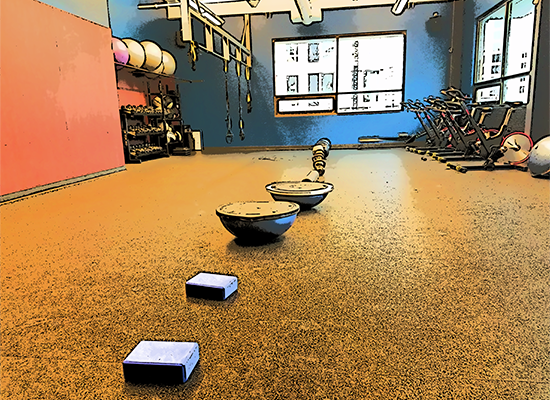 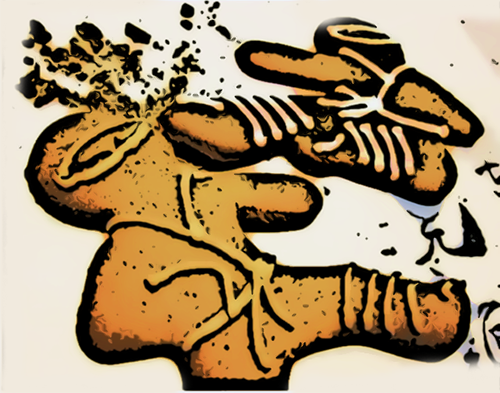 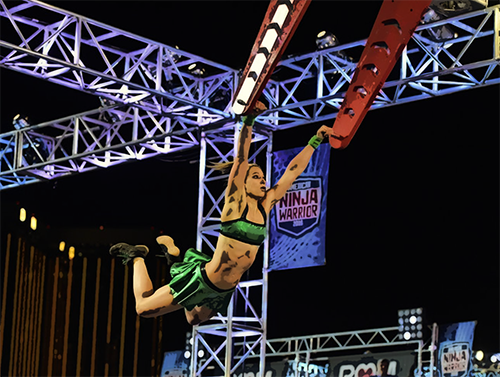 My time with the Australian Ninja Warrior application process.